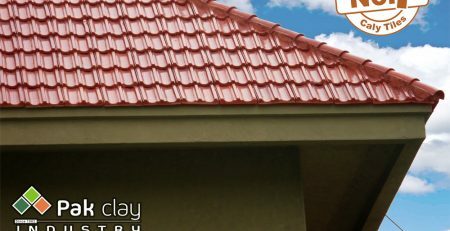 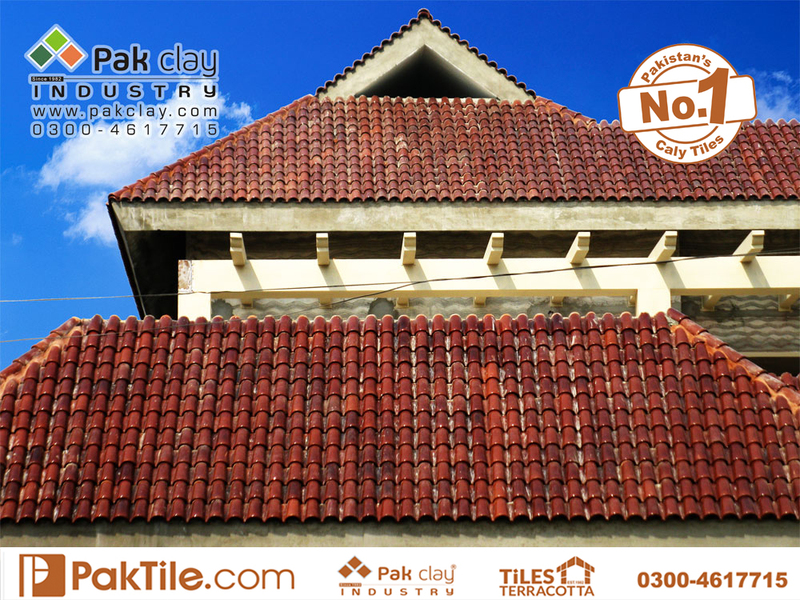 Pak Clay Tiles industry provides rich quality Spanish tile which is prized for its simple, one-piece barrel design which provides a pattern of peculiar ripples across the roof. 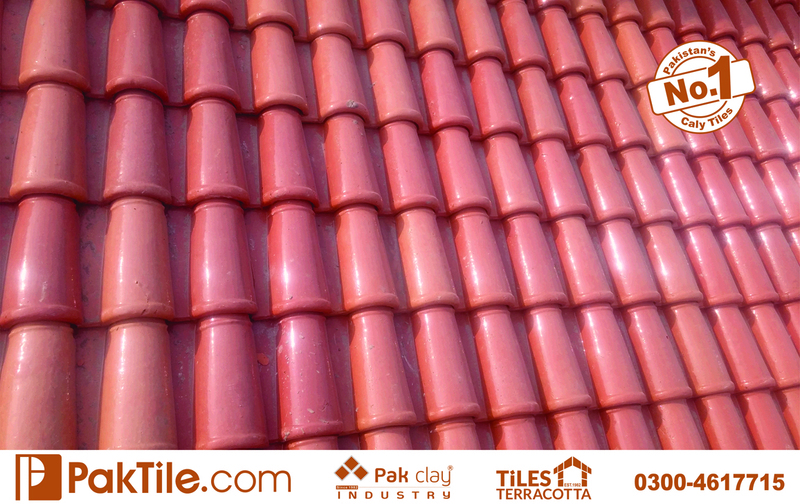 Spanish 9” tile provides an authentic look to any style of architecture for all types of buildings. 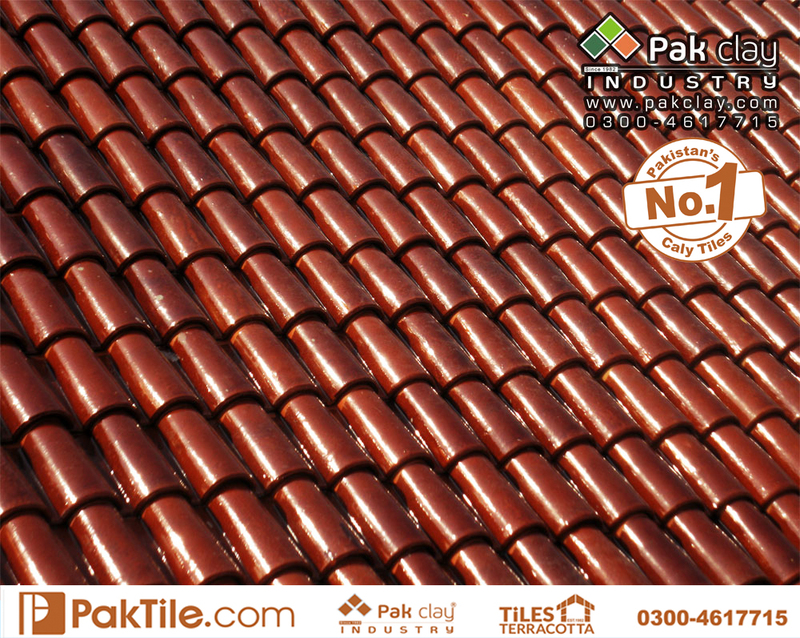 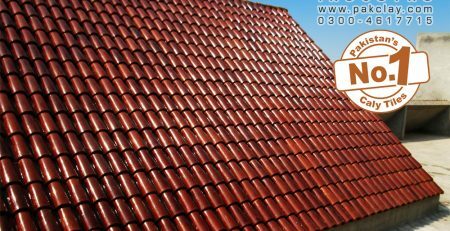 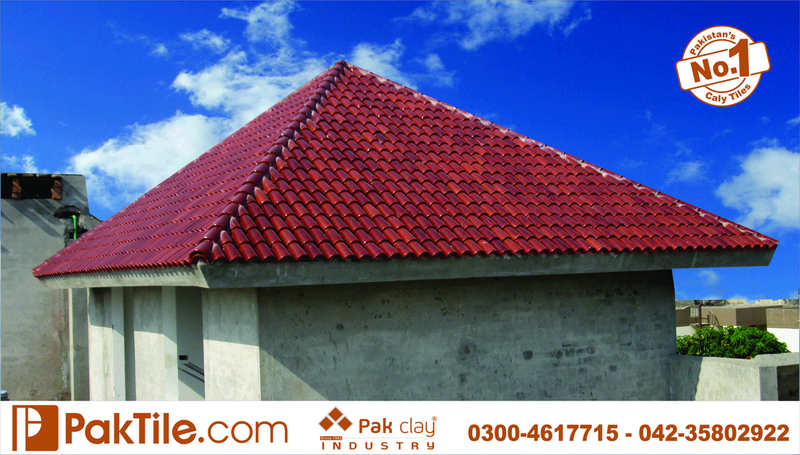 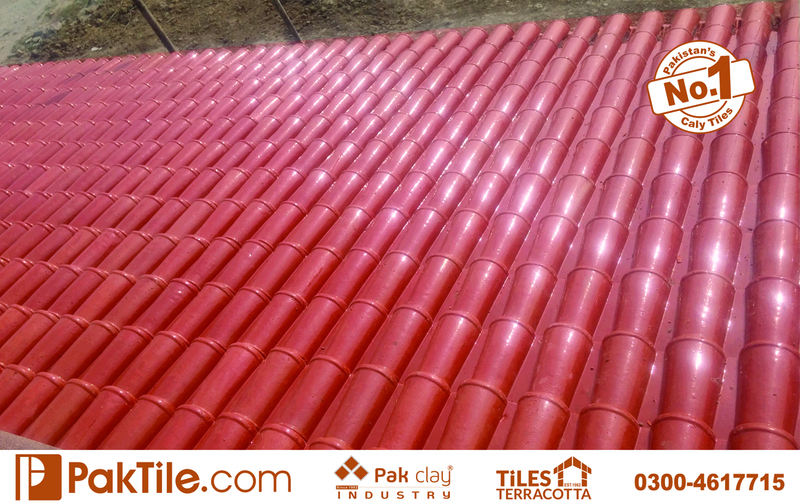 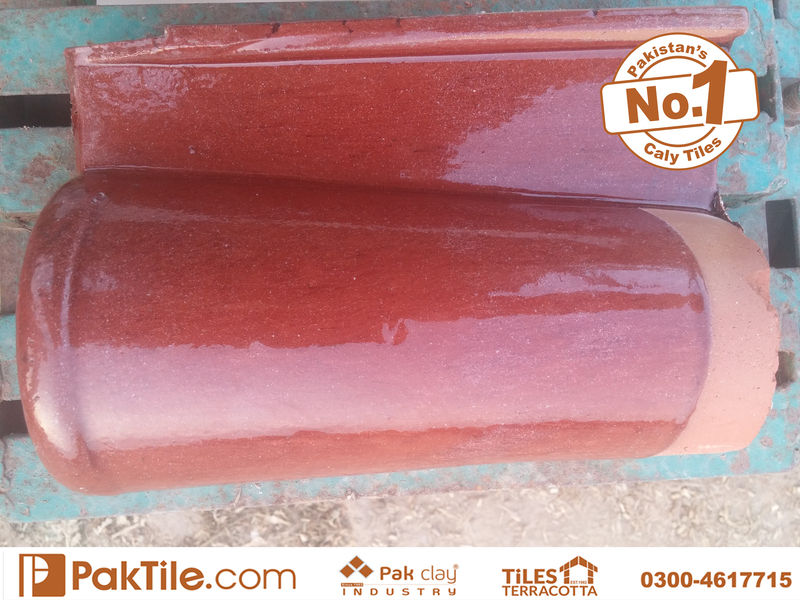 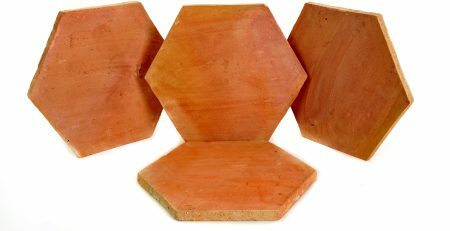 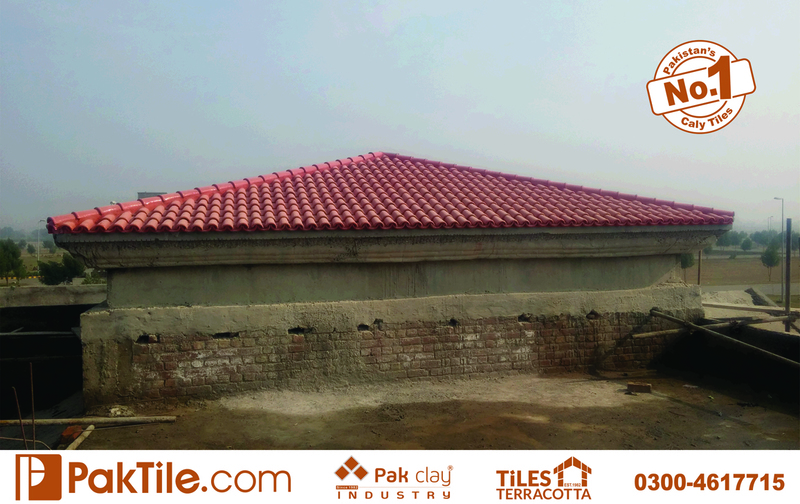 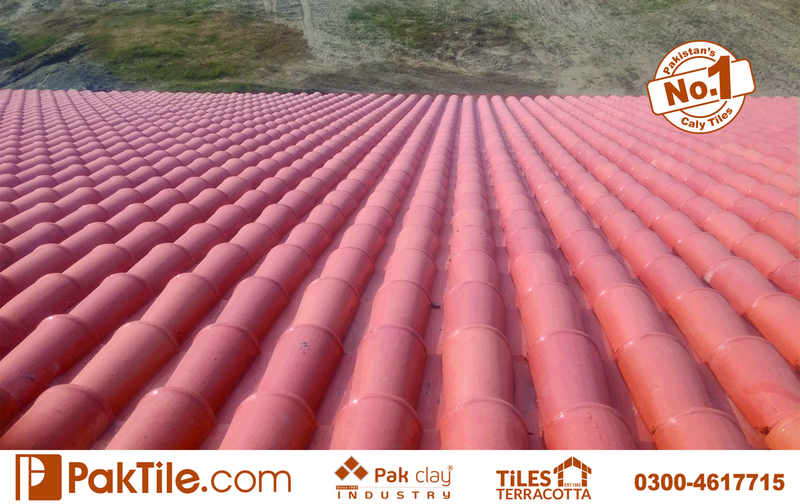 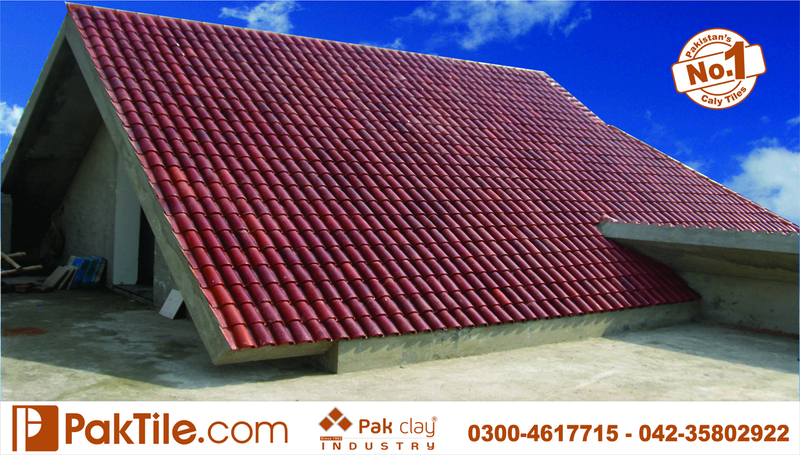 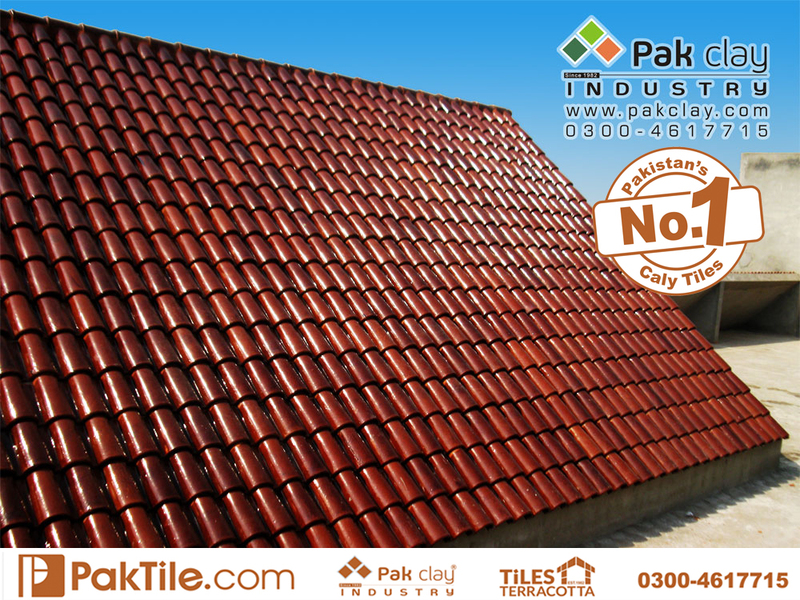 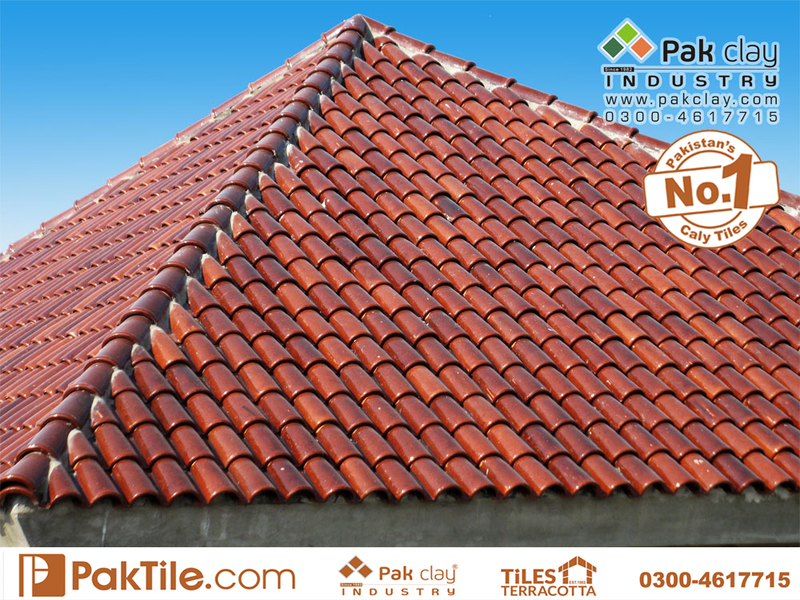 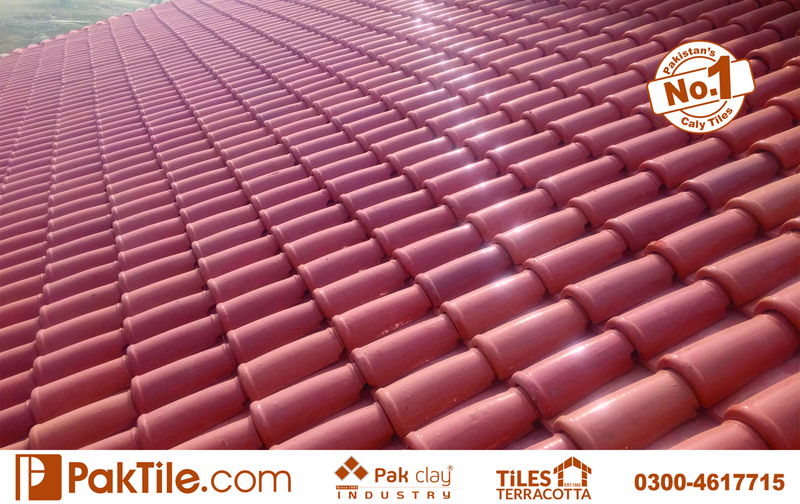 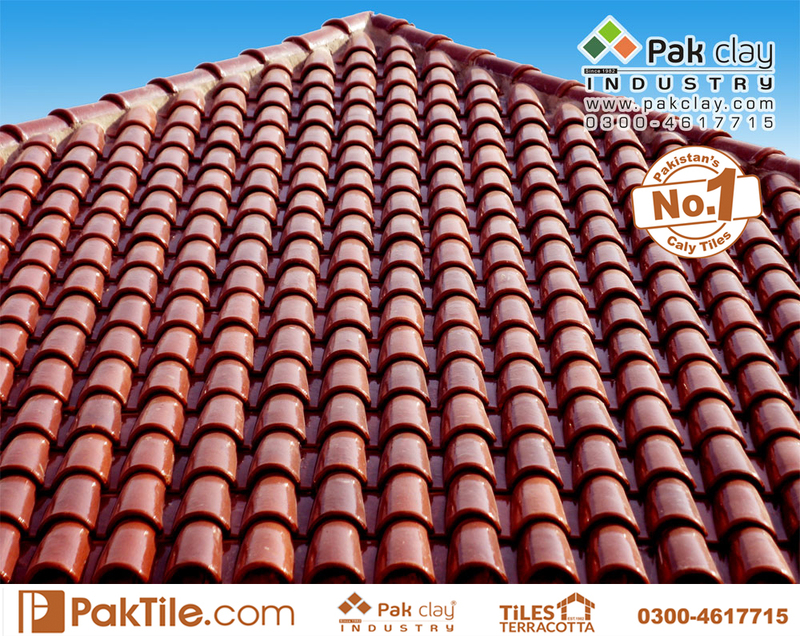 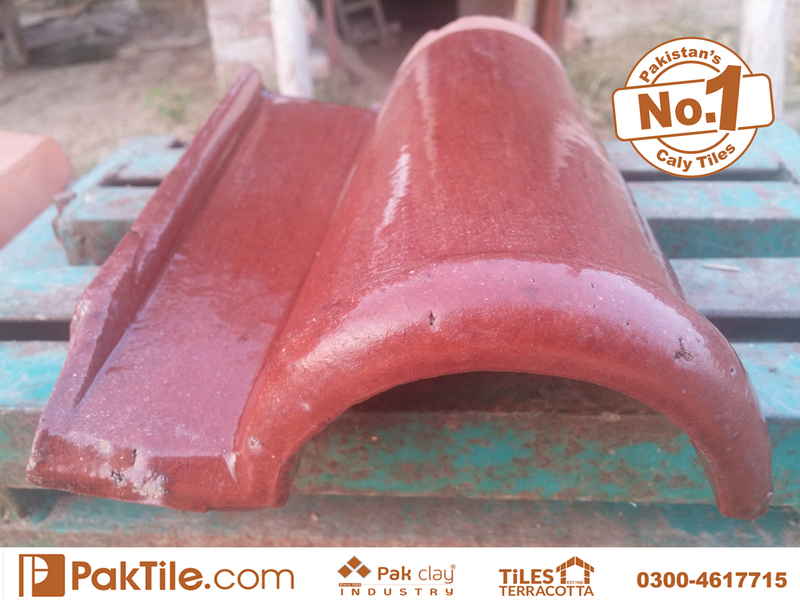 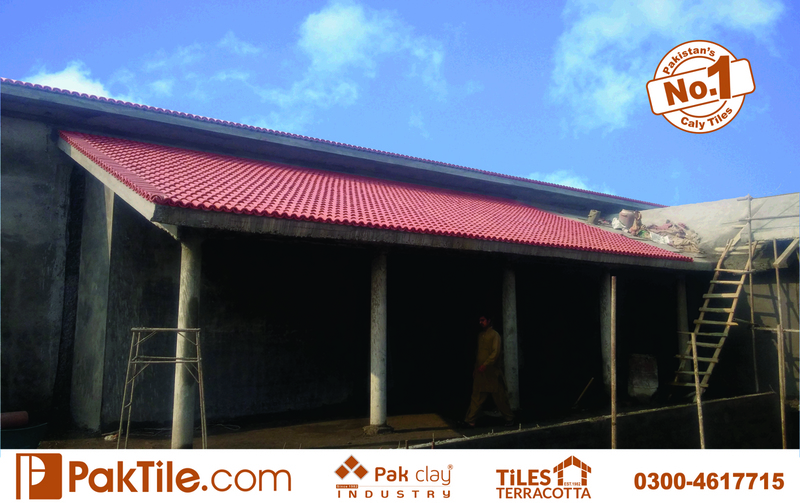 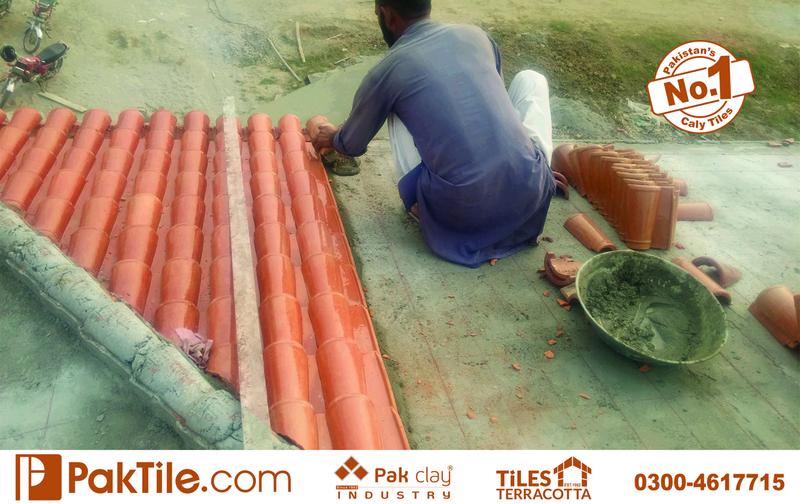 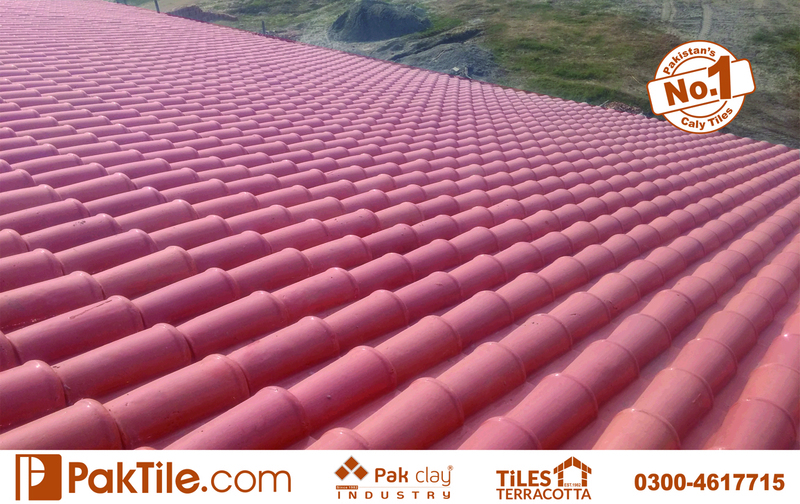 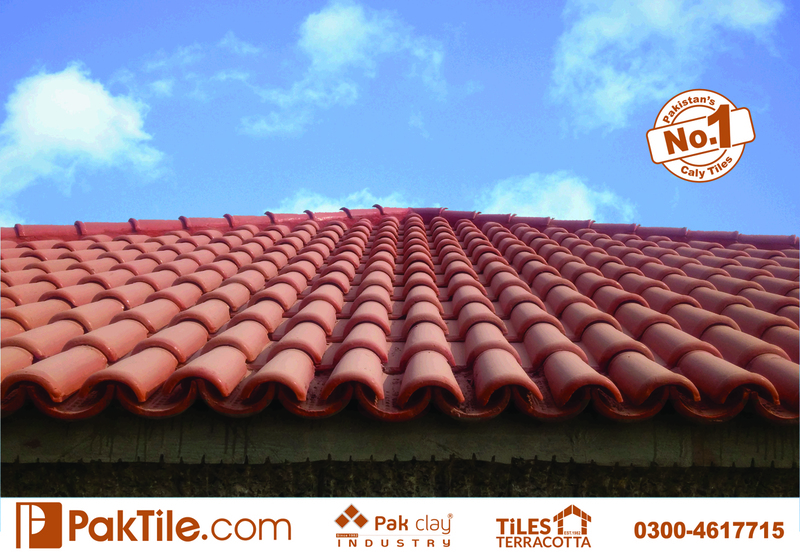 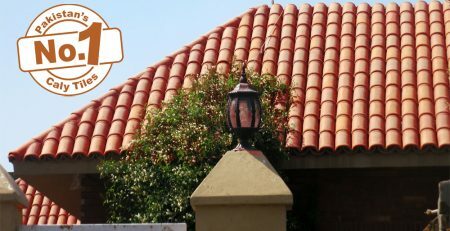 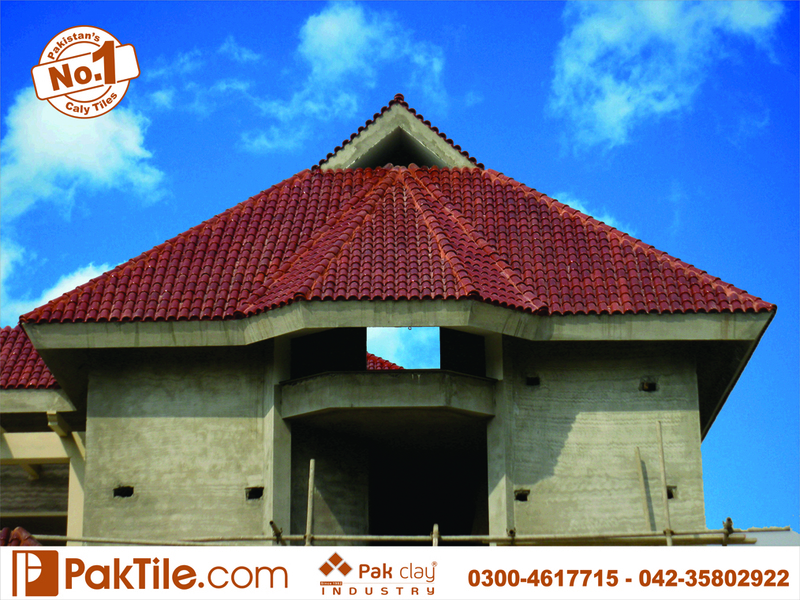 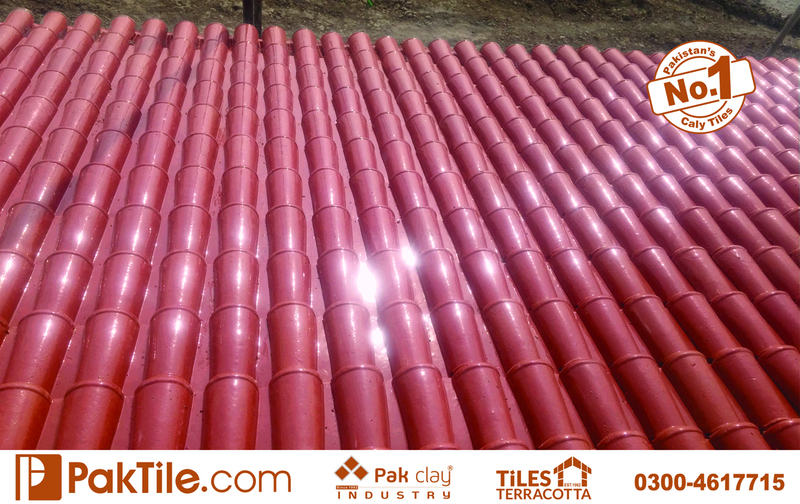 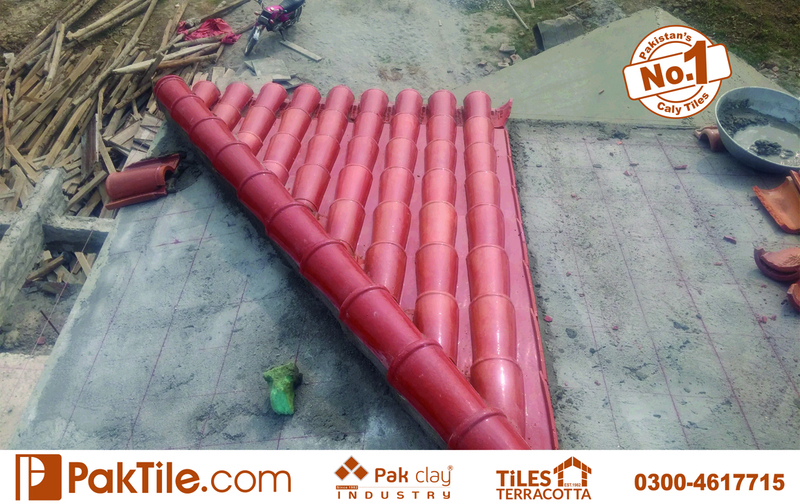 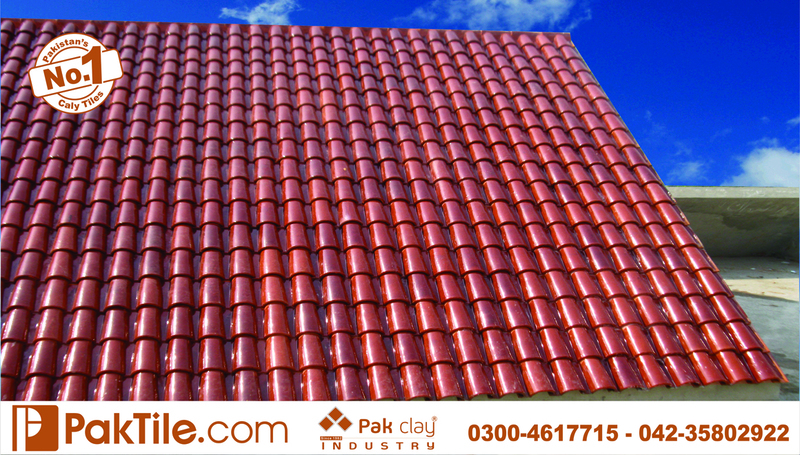 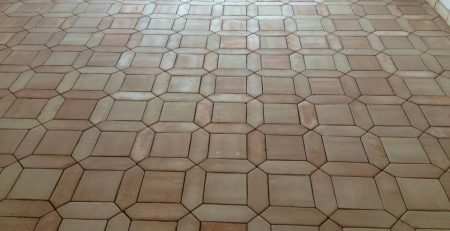 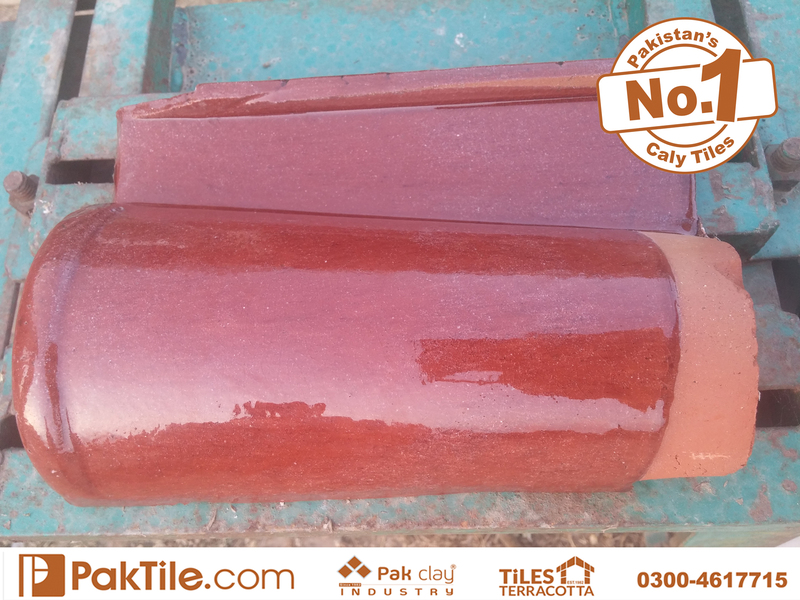 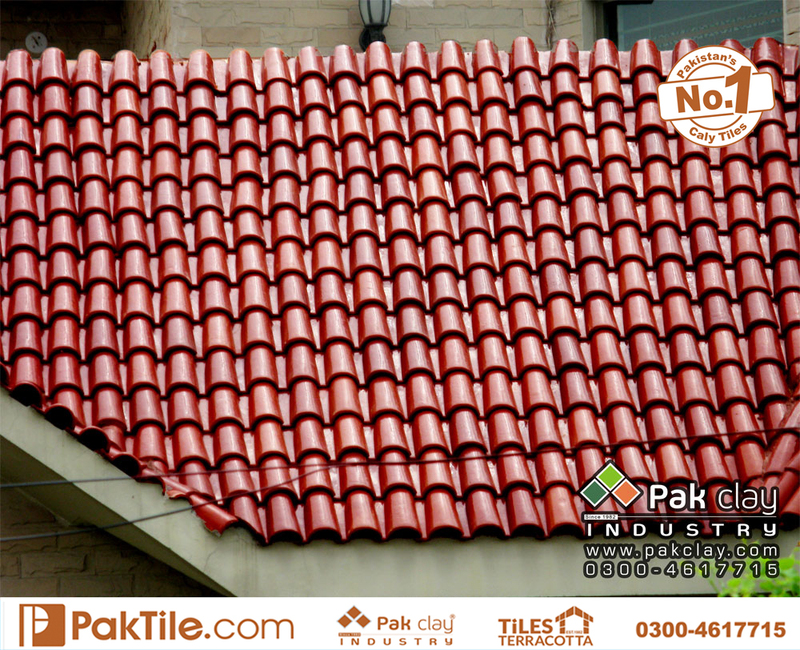 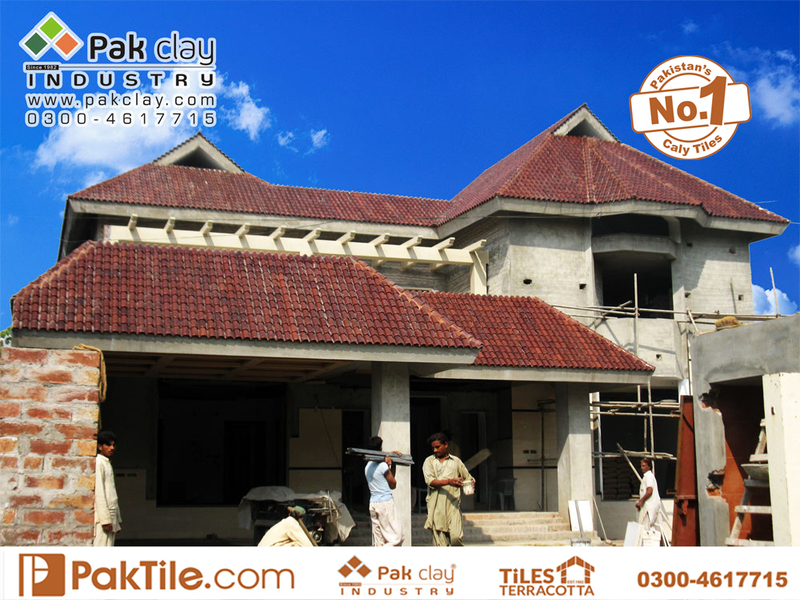 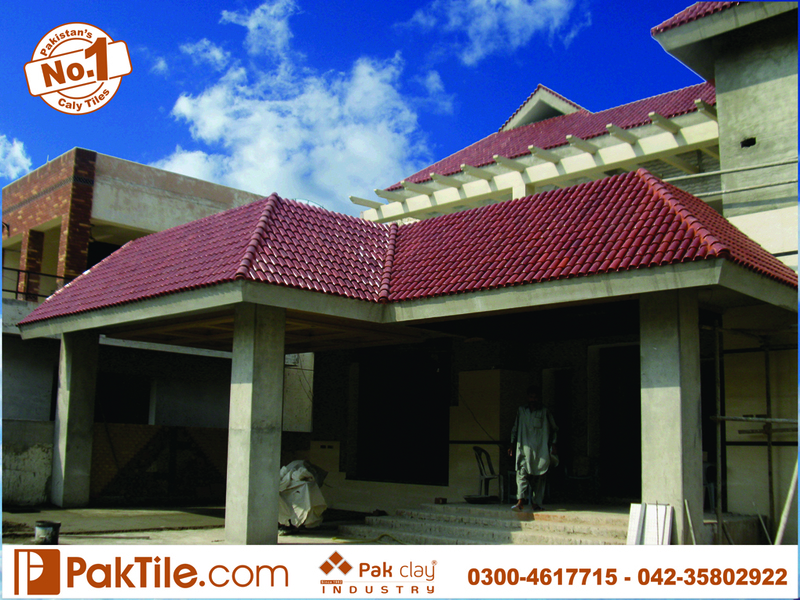 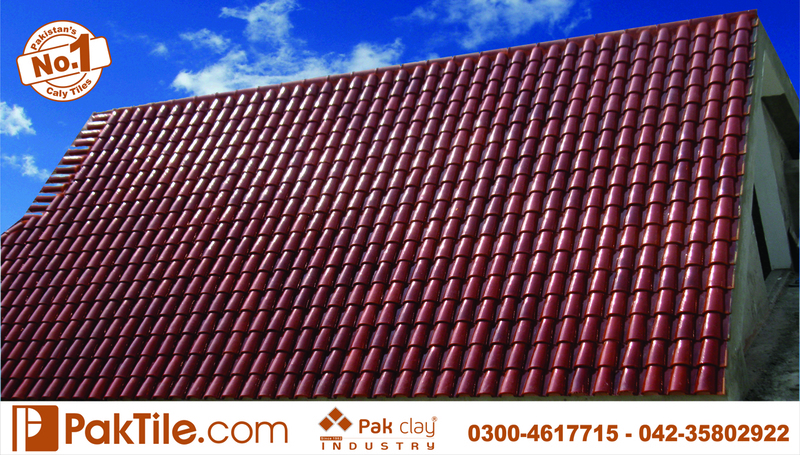 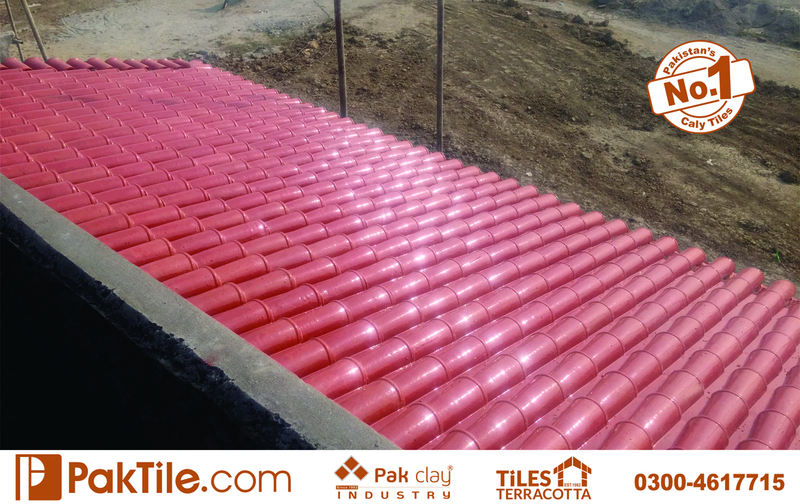 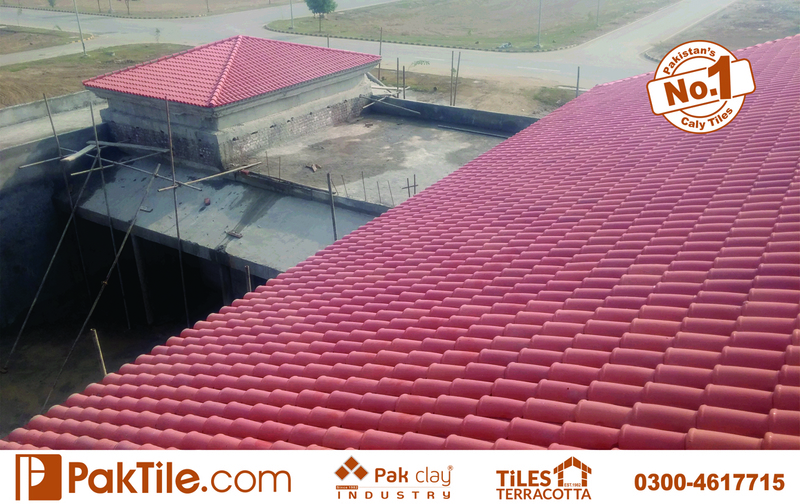 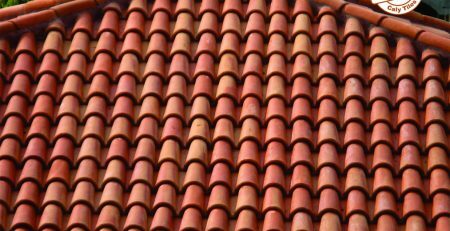 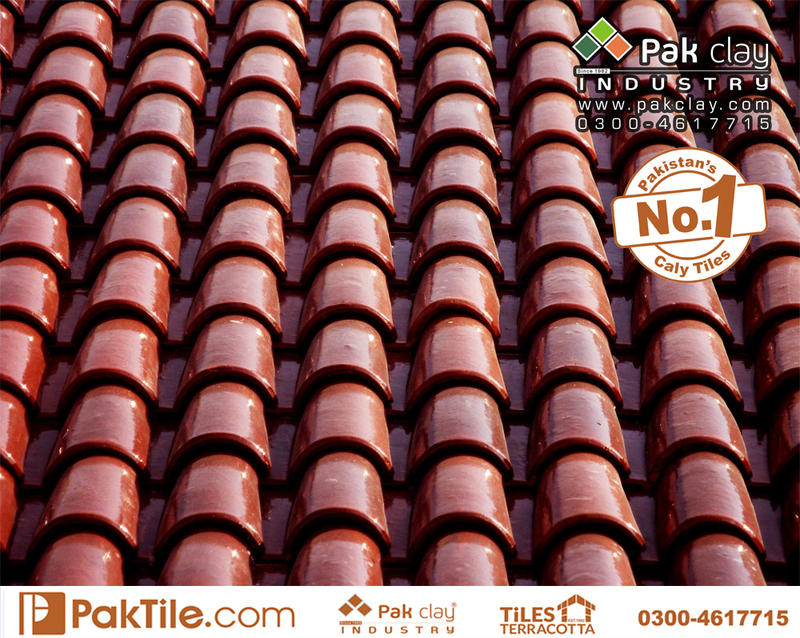 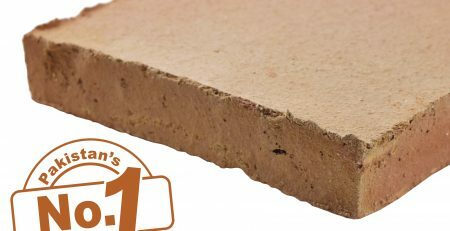 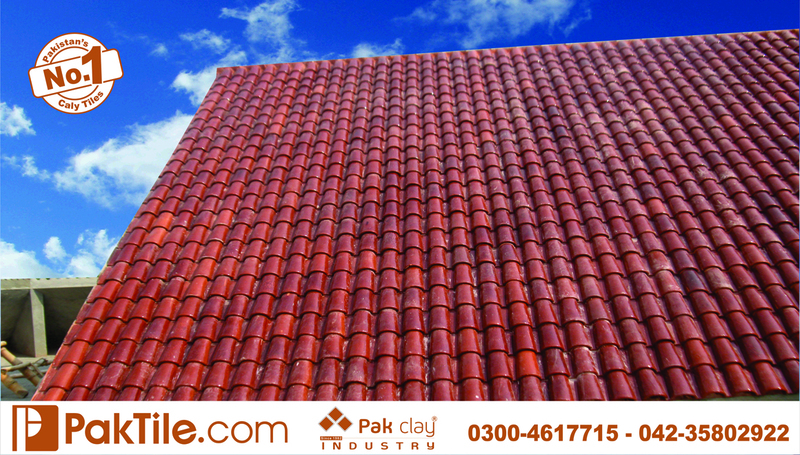 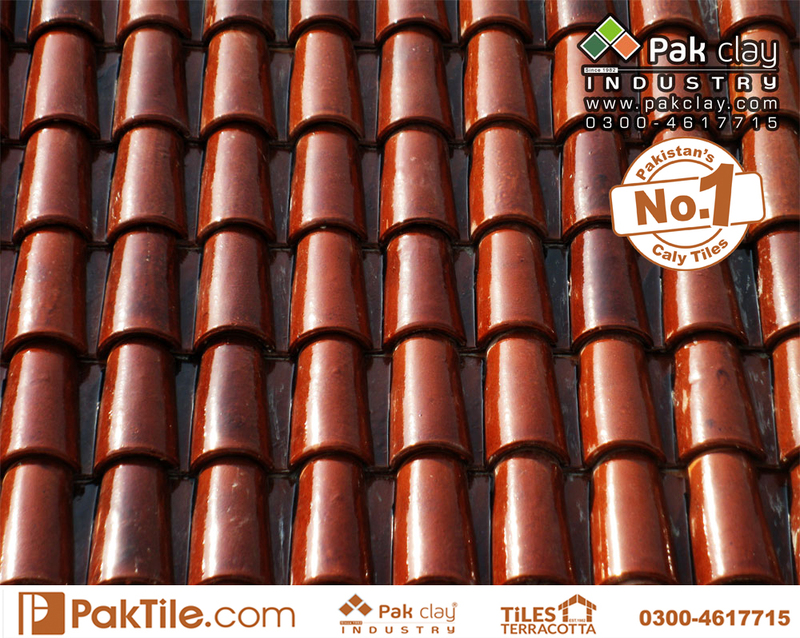 Pak Clay Tiles industry offers all standard and custom colors, mists and blends of Spanish tiles in Pakistan. 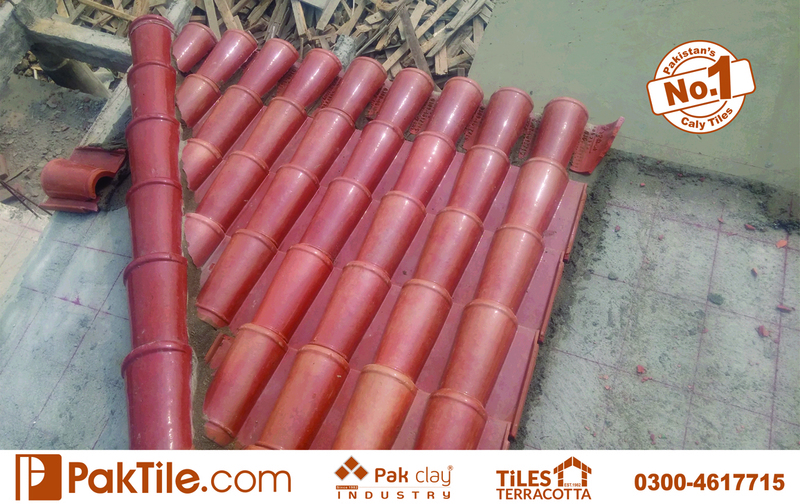 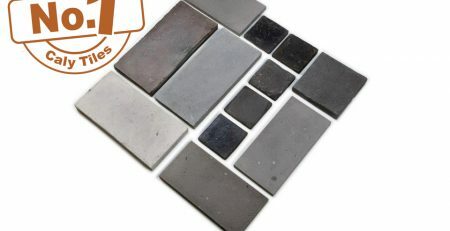 We also provide an 11” Spanish tile to fulfill the desires of our clients.